Online ordering menu for Kerb. 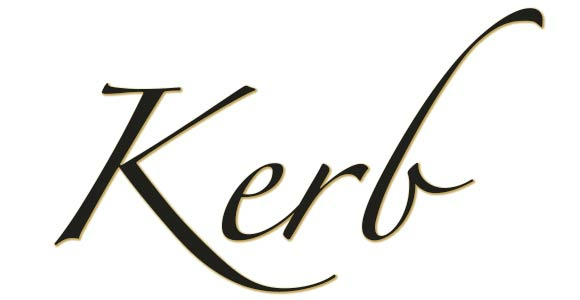 Come to Kerb, Towson's place for delicious Mediterranean food! The great taste of our gyros and falafels with Kerb's signature tzatziki sauce makes our customers crave our food. Order online for carryout or delivery today! We are located on Chesapeake Ave and York Rd, just a few minutes from Towson University and Cinemark.